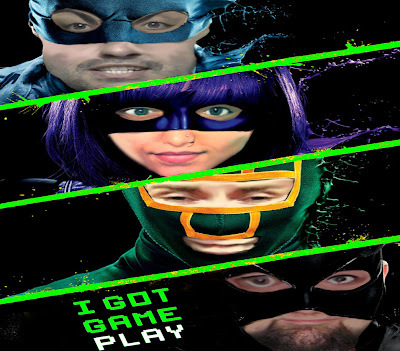 Episode 41 of the I Got Gameplay podcast is now online. On this episode, Michael Burhan, Samantha Jennings, Travis Goss, Nikki Mills and special guest Xander Skullion discuss the issue of gaming censorship. Should game developers create more child friendly games or should parents be the ones responsible for making sure that children have no access to this product? The group also discuss Anita Sarkeesian and if there are no real female protagonists in gaming.